I’ve been very interested in SFM recently, and I made something good, but I need to wait 5 hours before it finishes rendering, so I essentially have nothing to do except blog. We start out with a long, but interesting addition to the My Little Portal series. Have a short animation about Lyra being a liar. 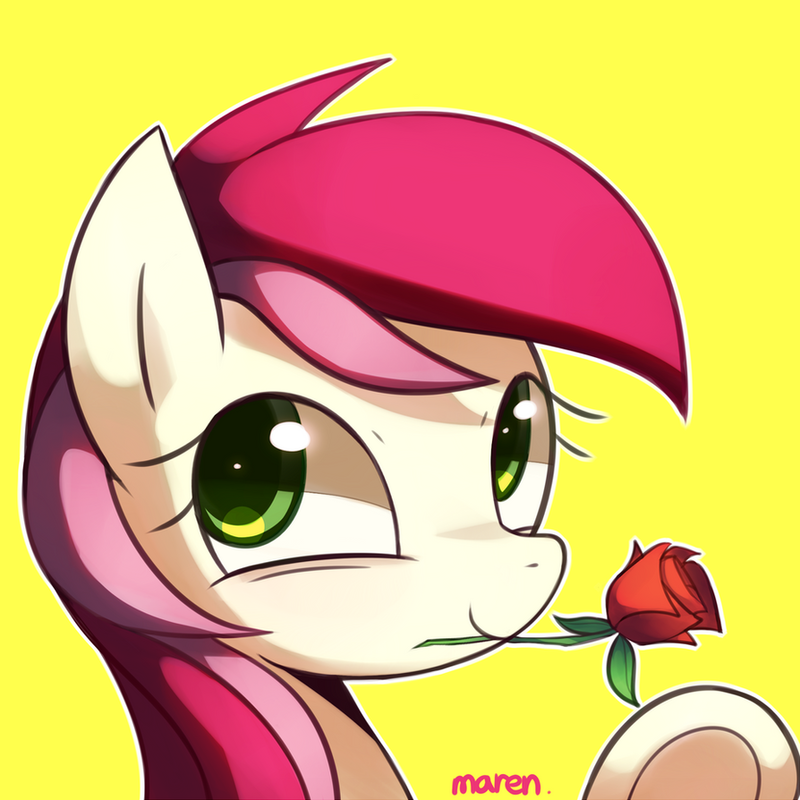 Bring in Littleshy, teasing every aspect of the episode Sisterhooves Social. The above one was performed at MLP-MSP by Eurobeat Brony himself. It was amazing! I’ll start this segment with a few pictures I managed to find. Click the images to go to the source link. Cute Derpy being a Gentlemare. A really high-detailed Fluttershy. Brony community, you impress me. Really well done Luna art! I haven’t really done any reading (gosh GeekBrony, disrespect Twilight like that) lately, so I can’t report back with the Twilight’s Pick quite yet. Anyway, other than that, hope you enjoyed this week’s Princesses’ Picks!